Snow Geese which left James Bay, Canada, arrived at the Louisiana Gulf coast "60 hours later after a continuous flight of over 1,700 miles at an average speed of 28 miles per hour." This is just one of the many intriguing facts about bird migration contained in this 1998 circular from the U.S. Fish and Wildlife Service. 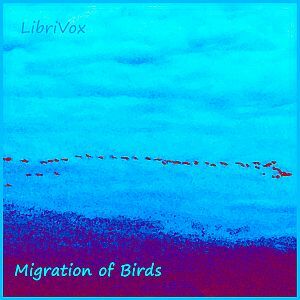 Informative and up-to-date chapters discuss flight speed and rate of migration, migration routes, and techniques for studying migration. A final chapter, Future Directions, concludes "Migratory pathways evolved over the eons in expectation of a moderately stable environment with sufficient food and cover along appropriate corridors that connected sustaining winter ranges with suitable breeding areas... But human impacts on the environment generate rates of change that exceed many species' ability to adapt." Summary by Sue Anderson.